The first and biggest ski school in Selva di Val Gardena since 1937 with a staff of qualified local teachers. The school where tradition and innovation intersect giving you an unforgettable experience. Taxi Autosella is the largest consortium of chauffered taxis in Val Gardena – Dolomites. 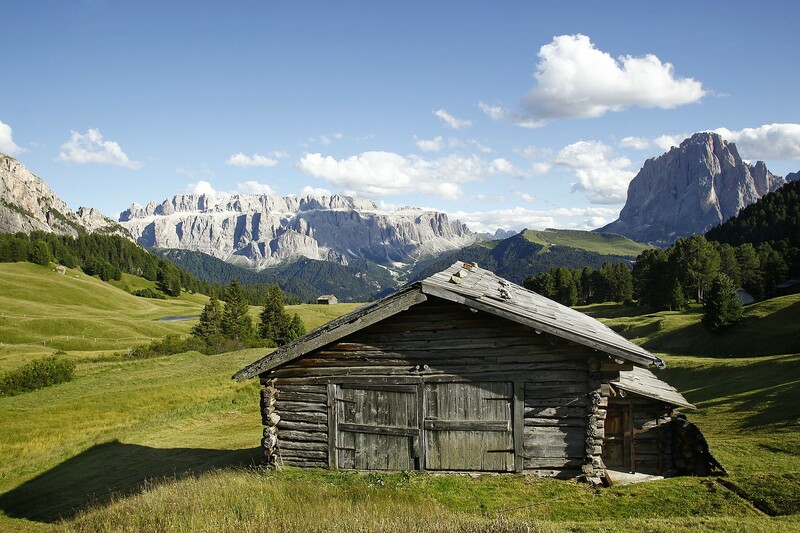 The seriousness with which we run our business is acknowledged by all of the main tourist associations; The main Val Gardena Tourist Office for example as well as the local tourist offices of Selva, S.Cristina ,Ortisei and major hotels. In order to get an unforgettable experience on the ski pistes of the Dolomites you will need excellent equipment and perfectly tuned skis. We will provide reliable service for all your needs and questions regarding winter sports equipment. Imagine yourself skiing down on snow covered and sun-kissed slopes with the watching eye of the colossal Dolomite mountains focussed on you. Nature at its very best whichever way you turn. Dolomiti Superski guarantees you 12 different ski areas and 1.200 km of perfectly prepared snow covered slopes with just a single skipass!